Pay it Forward Scholarships is in the process of distributing 2019 scholarships. It is our goal to have all distributions processed by April 15, 2019. Thank you! So far through 2018, Pay it Forward has distributed more than $10,000,000 in scholarships. In 2019, Pay it Forward Scholarships will have access to 100 million dollars in tax credits to distribute to Georgia tax payers who donate a scholarship to any private Pre-K through 12 school of their choice in Georgia. In addition to a dollar-for-dollar Georgia state tax credit, donors will also receive a federal charitable deduction equal to their federal income tax rate. 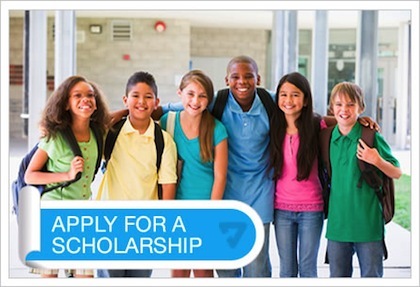 Pay it Forward Scholarships divides any scholarship funds available for your school equally among all approved scholars. The deadline to apply for a 2020 Pay it Forward Scholarship is December 31, 2019. The deadline to reserve a 2020 Georgia Qualified Education Expense Tax Credit through Pay it Forward is December 31, 2019.